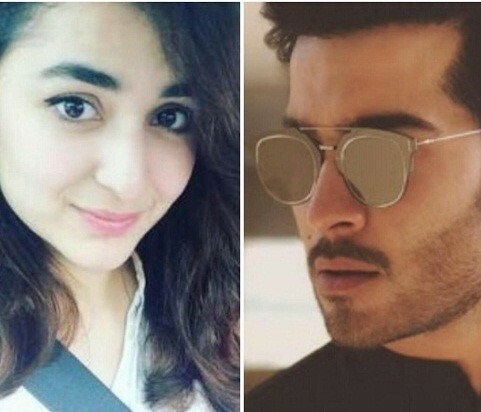 Yumna Zaidi and Feroze Khan are two leading stars of our television industry right now. With Yumna making a mark with Ye Raha Dil, Dar Si Jati Hai Sila and Pukar and Feroze ruling the TRP charts with Gul e Rana and Khaani, it is not wrong to say that both of them have made a name for themselves. Now both of them are coming together to star in ace director Mehreen Jabbar’s next television project. This will be one hell of a team coming together. The play will be produced by 7th Sky Entertainment so it will most probably air on Geo Entertainment. The writer of the play is Asma Nabeel. Are you looking forward to it?